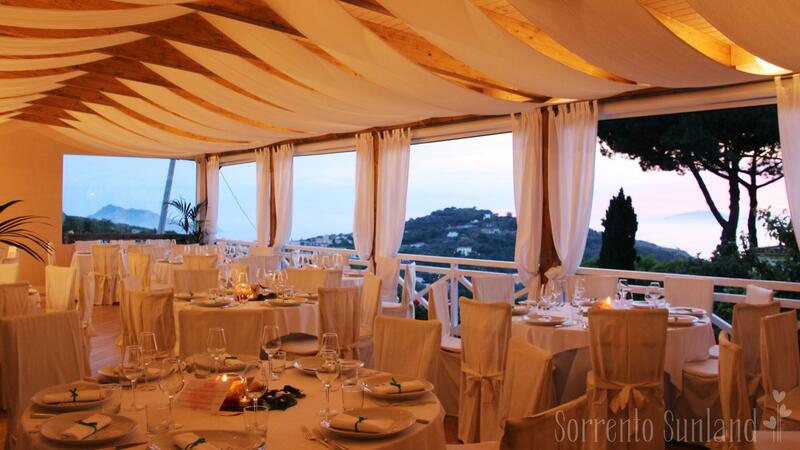 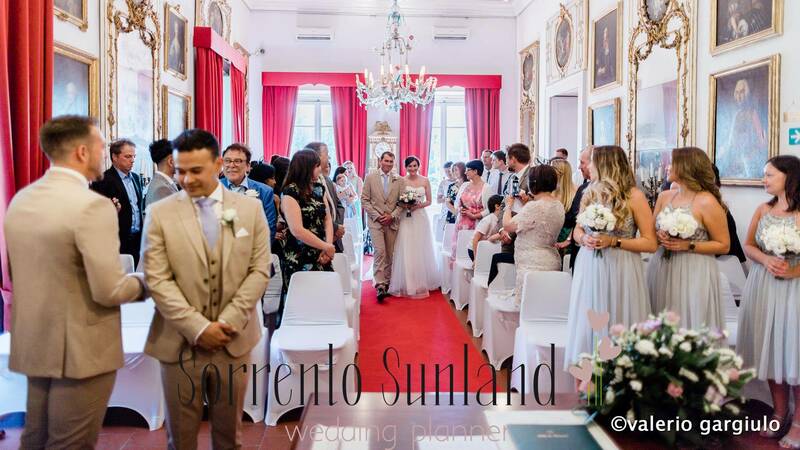 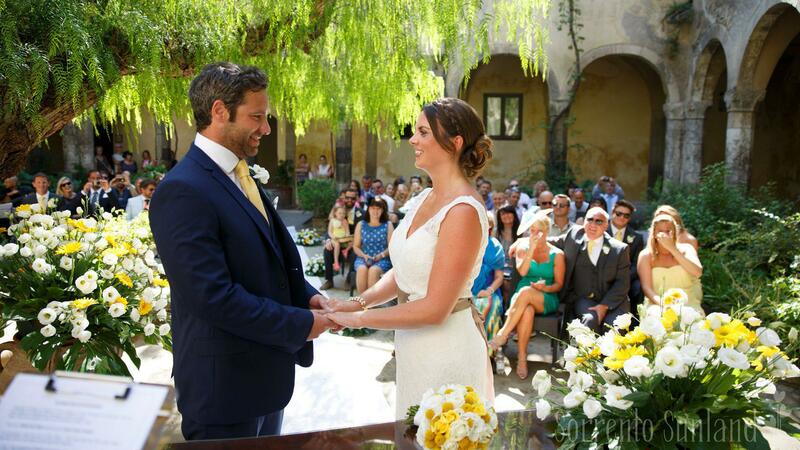 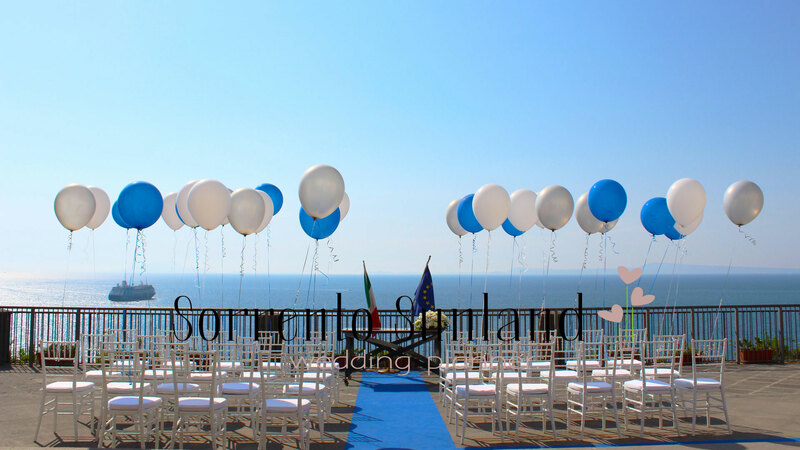 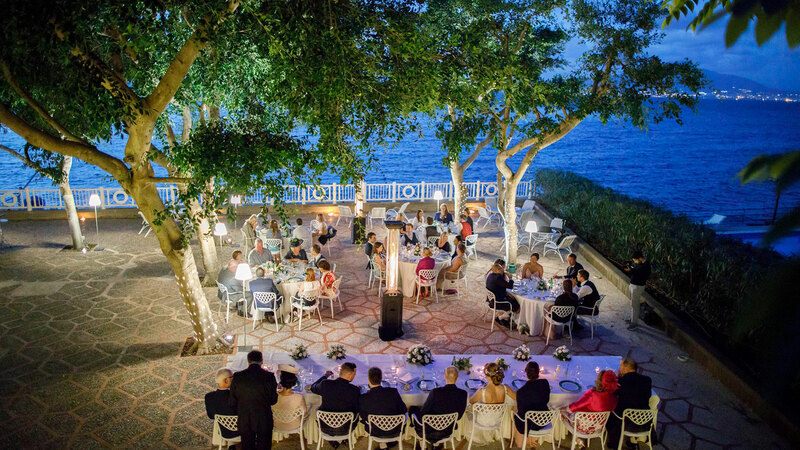 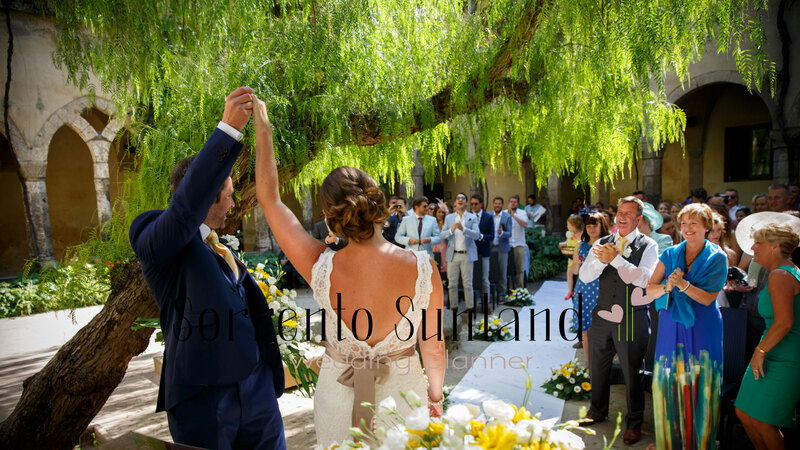 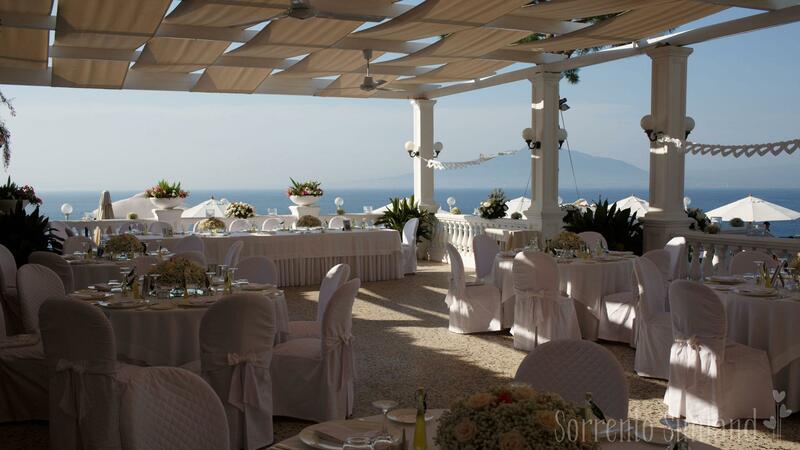 Plan your wedding in Sorrento and you won’t be disappointed! 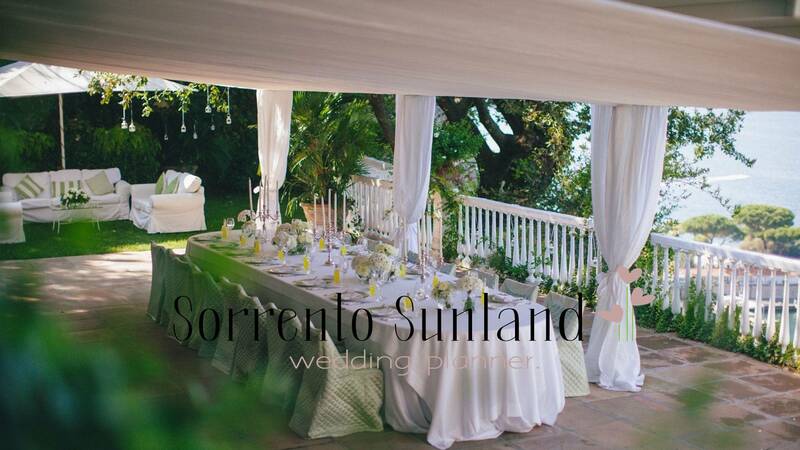 Our company is based in Sorrento main square, which is the business card of the Amalfi Coast and land of sun! 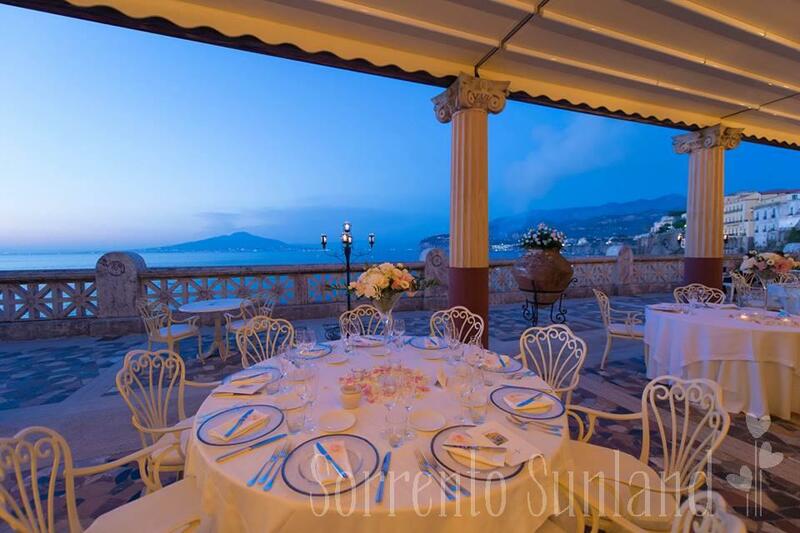 Sorrento: strategically positioned and easy to reach, a bustling and lively town, with nightlife clubs, high quality food and good shopping for all ages! 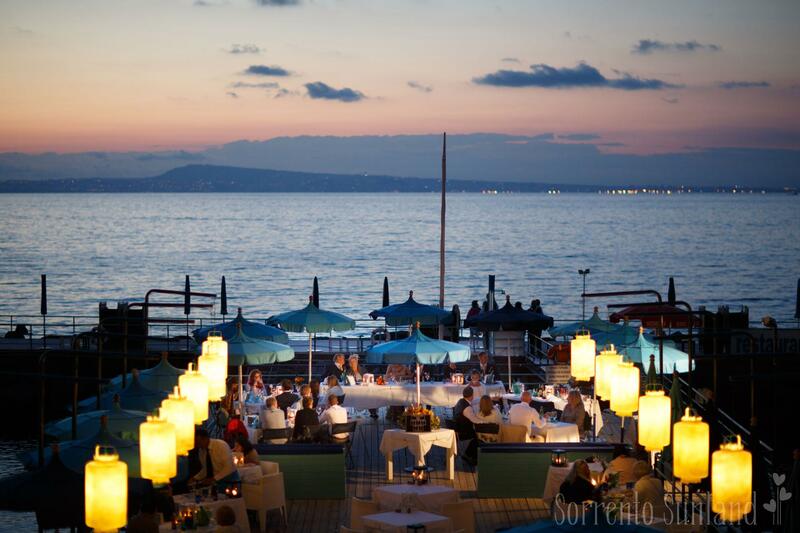 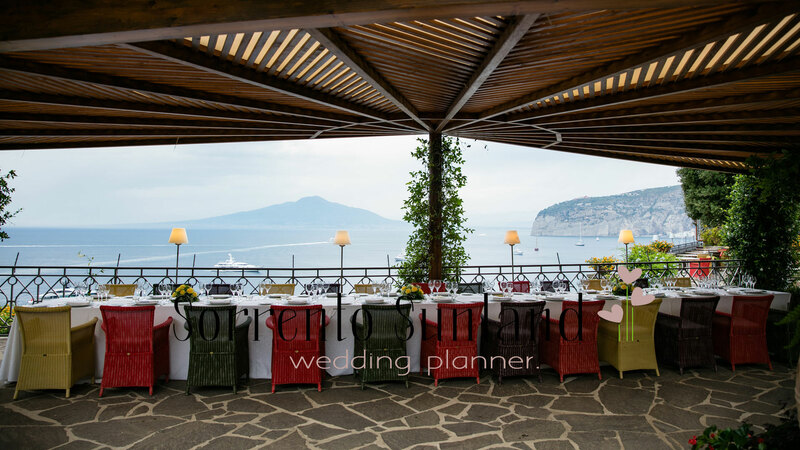 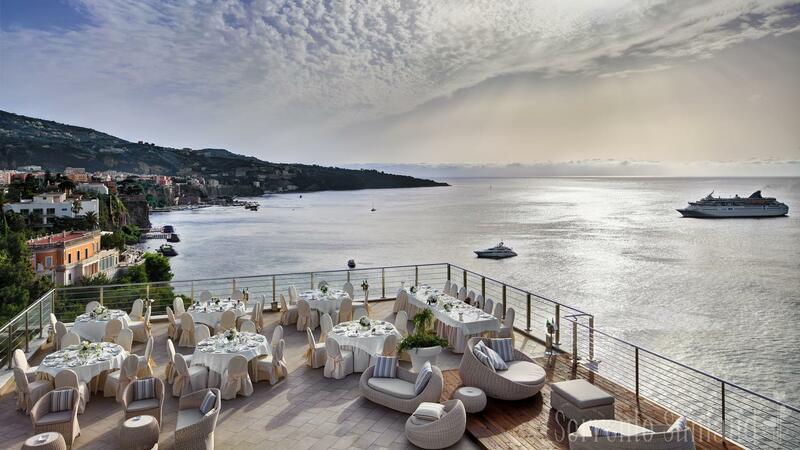 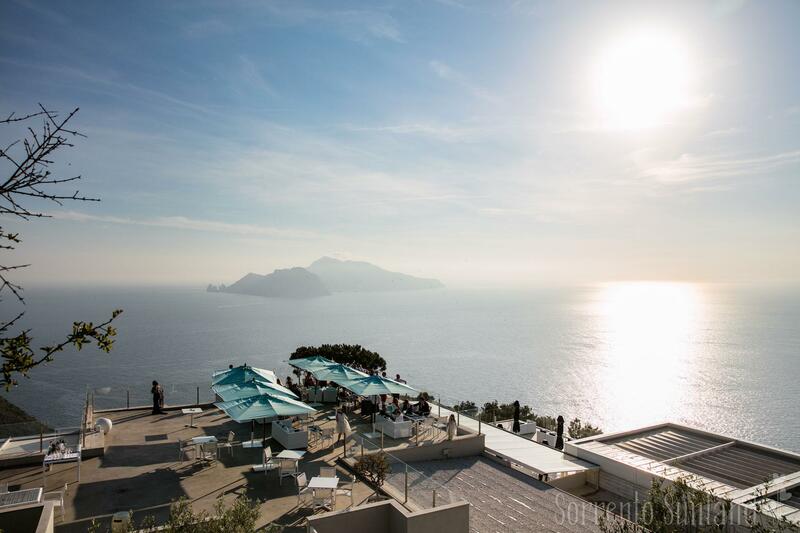 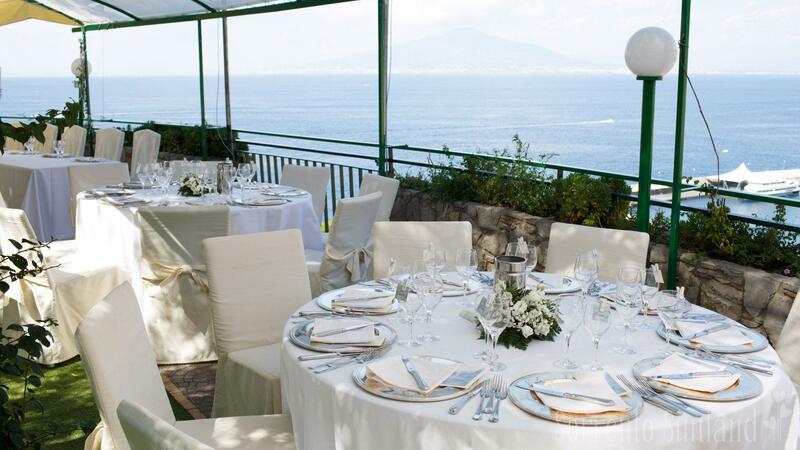 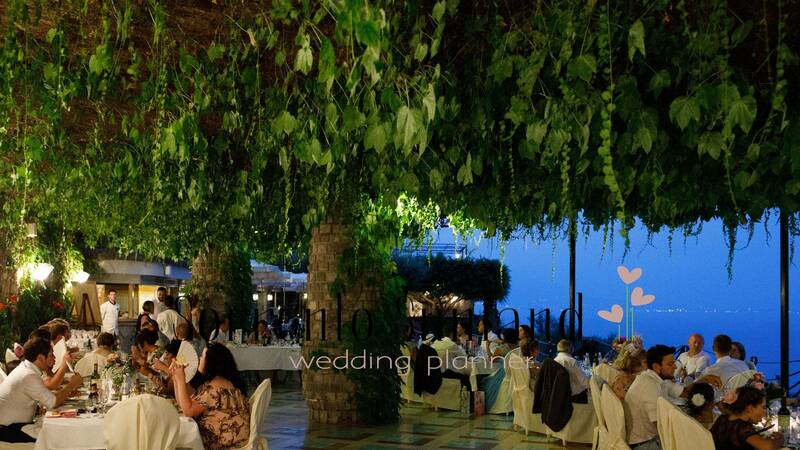 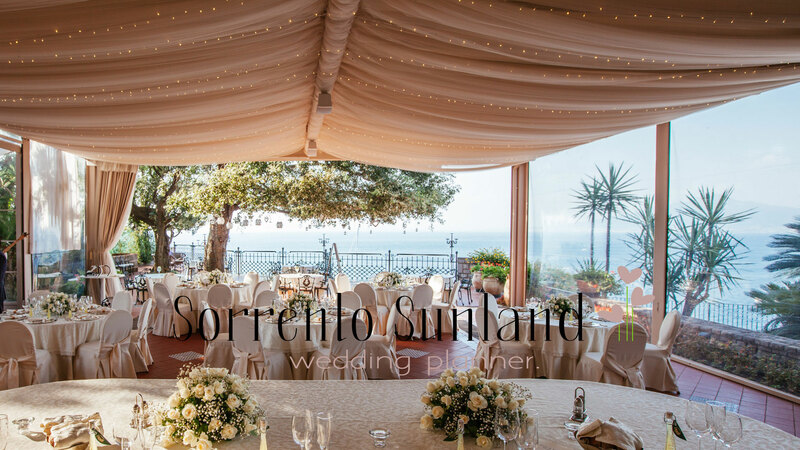 Sorrento is a must and the leading location of Weddings! 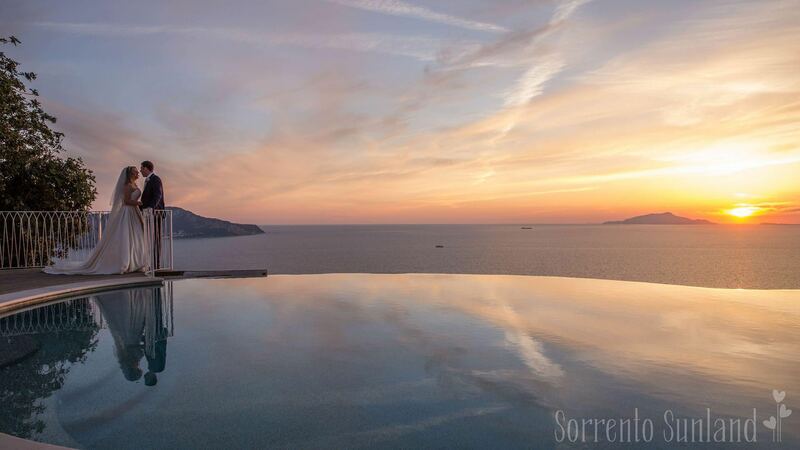 Visitors have been impressed by its sunsets and fragrances of lemons.